Since 2006, the government of the Kyrgyz Republic has implemented a national School Meals Programme for over 440,000 primary school children. In January 2013, the World Food Programme and the Government of the Kyrgyz Republic launched a pilot intervention to improve the quality, efficiency, and sustainability of the national School Meals Programme. 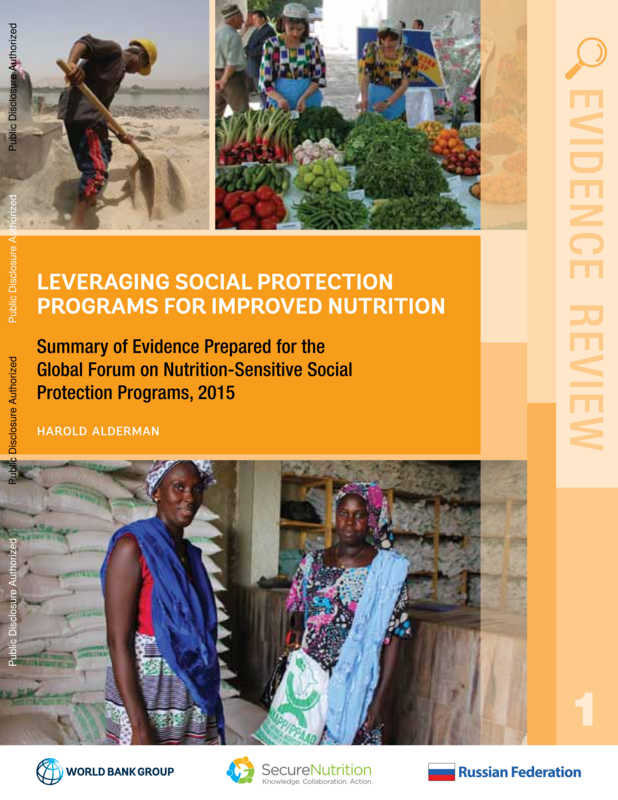 While programmes in lower-middle-income or low-income contexts tend to be—at least partially—dependent on external funding, this effort has demonstrated at way to provide high quality, nutritious meals within the limits of the available national state resources, in hygienic conditions, and with strong community participation. As early as 2006, when the Kyrgyz national school feeding program began, stunting rates in three provinces were over 20 percent and one out of every 20 children born had low birth weight. Persistant high prevalence of anemia led to increased risks of perinatal, maternal, and child mortality, as well as impaired cognitive functioning in children. Almost 22 percent deaths for children under five were attributable to undernutrition, or approximately 1,547 deaths annually. 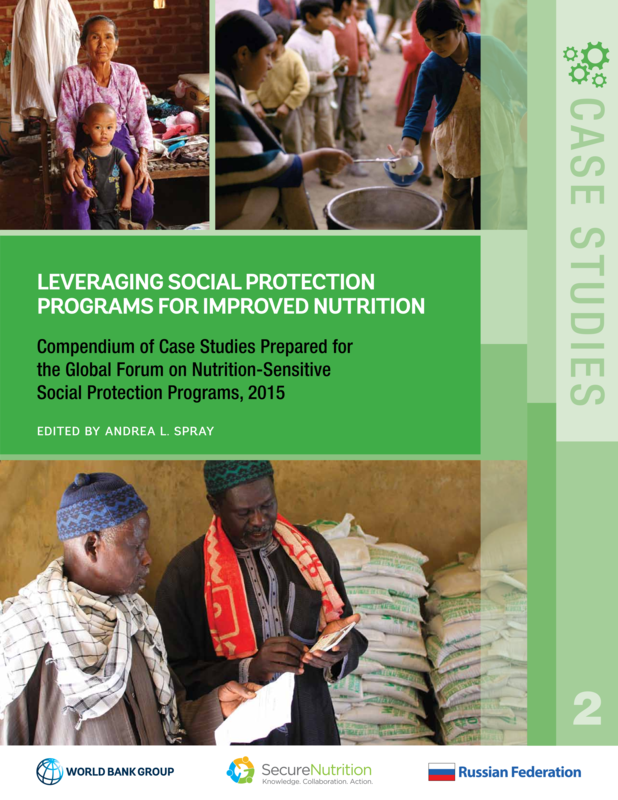 In spite of the considerable level of expenditure in the Programme—over $6 million per year from state budget resources—gaps in program design and implementation make the quality of the meals nutritionally inadequate. According to a 2013 World Food Programme School Meals Baseline Assessment of selected schools, 87 percent of schools at that time would provide children with only a bread roll and tea, and school meals would provide only 58 percent of the calories and 36 percent of the protein values recommended by the Government for breakfast. 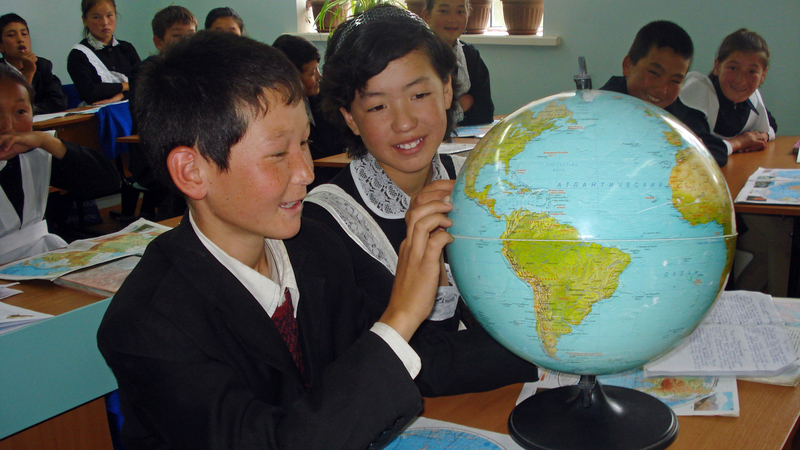 Outside of school, the typical Kyrgyz diet is characterized by a high consumption of wheat, potatoes, and sugar, while intake of nutrient dense foods, such as meat, milk, and diary products has substantially decreased compared to 1990. The pilot to improve school feeding targets a diversified sample of districts—lowlands as well as mountains, remote rural areas and urban centers, poor and better off areas—in order to gather diverse experiences that can inform the National School Meals Implementation Strategy. pea soup with potatoes, a fortified bread roll, and fruit compote. Menus provide food with nutritional values as close as possible to the Kyrgyz Government’s recommended values for breakfast. The food distributed under the pilot provides an average of 30 percent of the children’s daily energy requirements (547 Kcal energy out of the 1,850 Kcal recommended by WHO/FAO for this age group), and is procured using Government money with occasional monetary of food contributions from World Food Programme and parents. As of May 2016, 68 percent of the pilot school meals meet or exceed the government’s recommended dietary value for energy, vs. 13% of schools in September 2013. Presenting a menu analysis in front of the Government’s Inter-Ministerial Working Group to describe progress, examine budgeting, and design operational recommendations. Alongside activities for children, the pilot also attempts to educate parents and the broader community, by engaging them in the design of school menus, sharing and discussing results and generally encouraging them to make contributions to the program. The program ensures that women and mothers are fully represented in designing and making decisions through community engagement mechanisms, particularly consultations with parent-teacher groups. School meals have a daily value of $0.10–$0.15 (som7–10) per child depending on the geographic location of the school, in line with national budget resources allocated to the project by the Kyrgyz Government. To ensure sustainability of the pilot, at the start of the program the World Food Programme will supply only fortified wheat flour (60 gr/child/day, equaling approximately $0.04), and this contribution will be substituted at handover by support from school farms, parents, and/or local authorities. The average contributions from parents have exceeded the value of World Food Programme’s wheat flour, however further work is required to sustain the parental contributions. The Optimizing Primary School Meals Programme has found a way to design school feeding models that fit both government nutrition standards and national programme budgets by building on national and local potentials. It serves as a platform for both community input and parent education, and could serve as a model for improvements in other lower-middle income countries. World Bank/UNICEF, 2011. Situational Analysis. 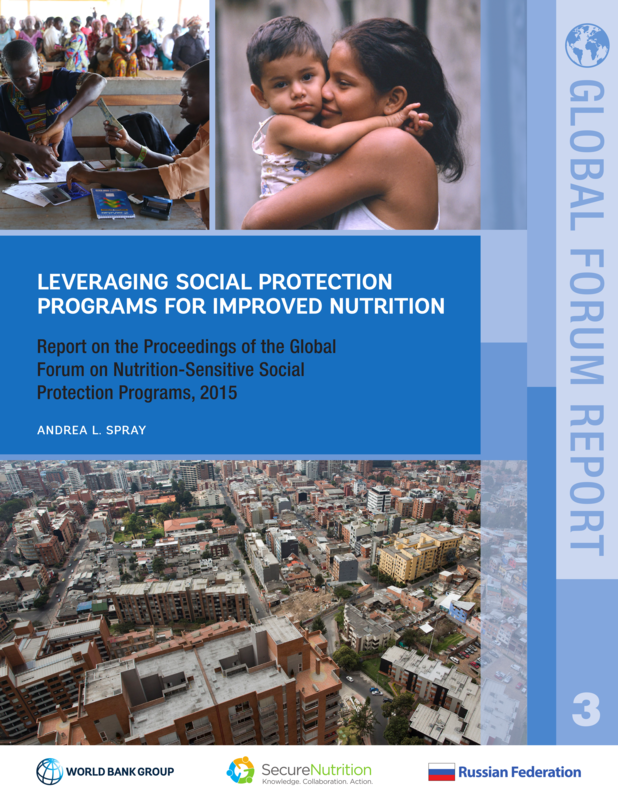 Improving economic outcomes by expanding nutrition programming in the Kyrgyz Republic. The Three Star Approach for WASH in Schools is designed to improve the effectiveness of hygiene behavior change programs. The approach ensures that healthy habits are taught, practiced and integrated into daily school routines.